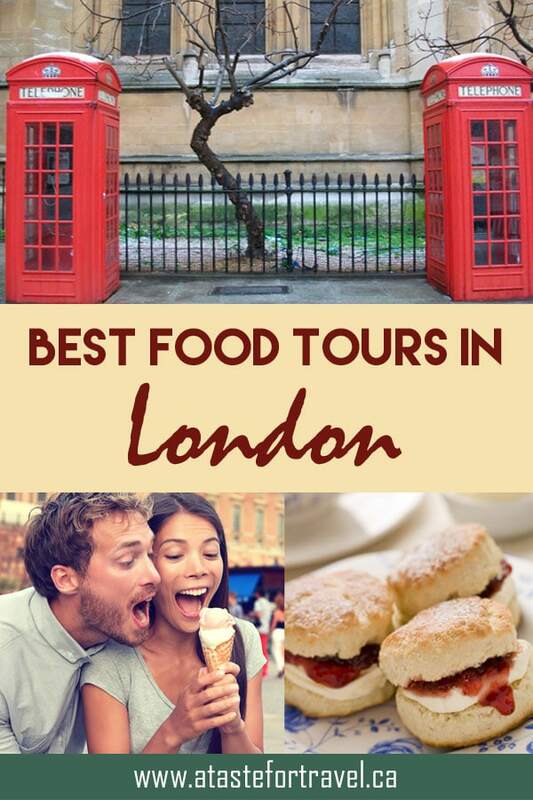 Looking for the best London food tour? Trying to decide which one to take? I’m a big fan of culinary walking tours. Not only do you get to experience the sights of a city as you nosh your way between the delicious stops by foot, but you get to immerse yourself in its sounds, flavours and culture while an expert local guide shares the stories behind each dish. Although best known for its incredible galleries, architecture and museums, London’s cuisine is equally fascinating and diverse. From its famous pub fare to fragrant curries and regional cheeses — there are so many fantastic food and drink options, it’s tough to squeeze them all into one vacation. That’s where a food tour comes in. There’s no better way to experience a range of tastes in a short period of time than on a walking food tour. Here are our top picks for the best food tours in London. Check them out for your next vacation in London. To make it even more irresistible, we’ve even got a special 15% discount on all Eating London tours for you to use. 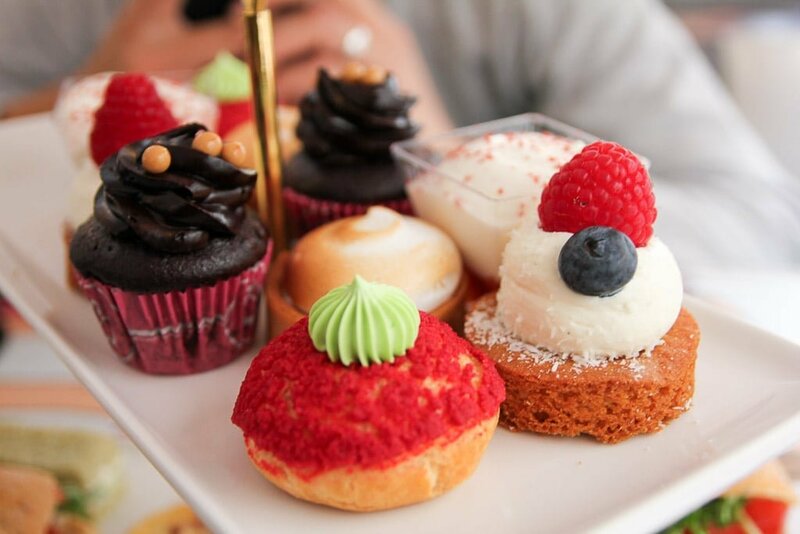 One of the best ways to explore London is on an afternoon tea bus tour. It’s a specialized tour that let’s you indulge in afternoon tea while seeing the highlights of London! The tour picks you up from either Trafalgar Square or Victoria Coach Station and shows you the highlights of London in about 1.5 hours. The tour hits up the major sights like Big Ben, the London Eye, Buckingham Palace, Notting Hill, Harrods and more! The real highlight of the tour is, of course, the food! You get to enjoy everything that a classic afternoon tea includes which means you get an assortment of sweet desserts and savory finger sandwiches. No afternoon tea would be complete without scones and jams which this tea also comes with. You get your pick of tea (my vote’s for the classic Earl Grey!) in addition to juice. As a bonus, you also get to take home your tea cup! The tour’s great if you’re short on time because you get to see so many classic London highlights while enjoying a truly British food experience. It’s quite a unique twist on the standard afternoon tea. The best food tour I’ve ever taken was the one I took in London — the East East London Food Tour with Eating Europe. 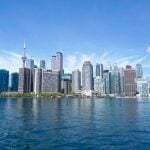 This is a food tour of a local neighbourhood filled with international foods of mostly Indian and other ethnic groups. The diversity of this neighbourhood’s cuisine has also expanded to include food courts, food markets and various pop-up food focused venues that draws people from all over London to visit the East End. This East End London Tour with Eating Europe mixes a bit of traditional fare from pubs, local restaurants and food courts with specialty food shops, markets and a really cool traditional café where they serve some amazing bread pudding with a delicious mocha. 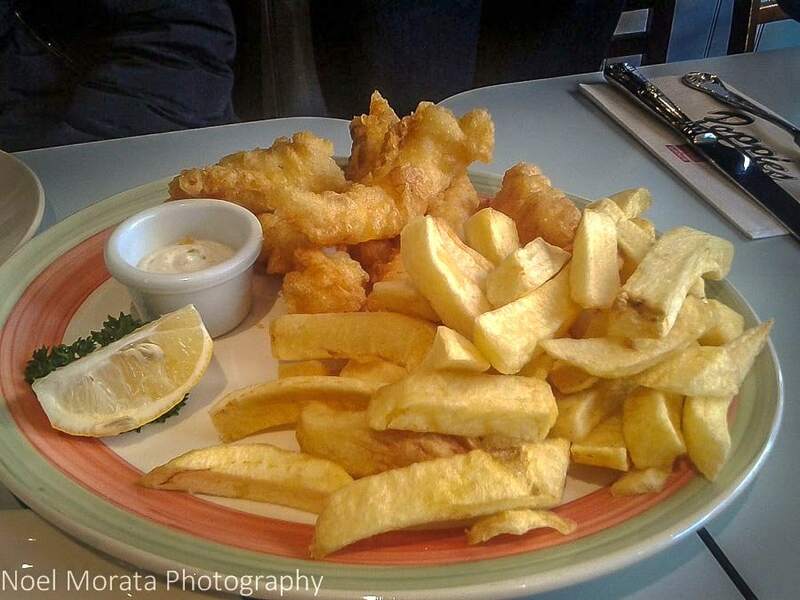 There was also a stop at what’s widely proclaimed as London’s best chippy shop. You definitely should book a tour with Eating Europe and their East End London food tour. 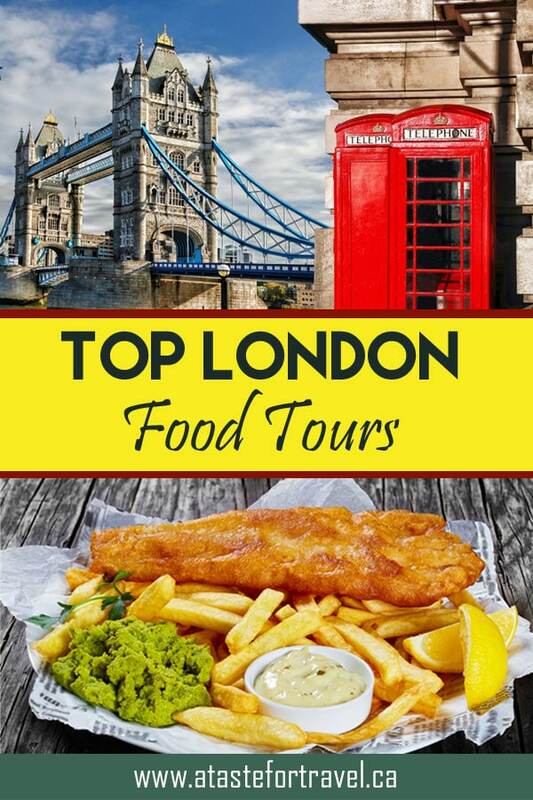 Check out the details and more images of the London food tour here for more inspiration about their delicious itinerary. This short, but sweet, walking tour is one of the best London food tours for ice-cream lovers who want to sample the best of London but don’t have much time. 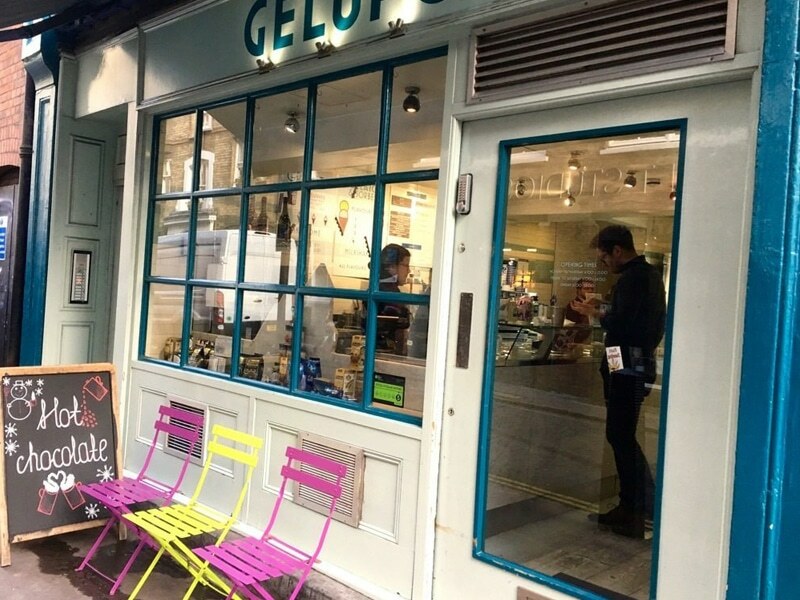 The duration of this tour is just 2.5 hours yet you still get to enjoy stops at five of London’s best gelaterias and 20 delicious ice-cream tastings. One of the newest tours offered by Chocolate Ecstasy Tours, pros in chocolate-themed tours of London, this tour of icy goodness is led by a knowledgeable guide. So, not only will you sample a range of awesome flavours but you’ll be immersed in the history of Soho & Covent Garden as you make your way between tasting stops. Don’t know the difference between gelato and sorbet? You’ll be a pro by the end of this tasty stroll. The motto at Chocolate Ecstasy Tours is “Why settle for one ice cream flavour when you can try at least 20?” which means that, in addition to swoon-worthy classics like indulgent chocolate and fresh strawberry, you’ll have an opportunity to discover a rainbow of new taste sensations. Basil, chile pepper, cheddar cheese and more…there’s no limit to the variations of flavours of these chilled sensations. At just £39 (+ £1.50 booking fee) this family-friendly London food tour is definitely one of the best bargains on the planet. I love taking food tours all over the world. However, as I’m British I was intrigued to see what the food would be like on a British food tour in London! We tasted some of my favourite home-grown dishes, starting at London’s Borough Market. First on the list was a bacon and egg bap for ‘breakfast’, then we wandered around the market, sampling some of the seller’s produce including cheese and tasty fudge. Our next official stop was another British classic of Fish and Chips, then the meatiest sausage roll I’ve ever had. We left the market, stopping off at a pub to try some beer, cider and British cheese, washed down with some honey mead. Strolling along the banks of the Thames towards Tower Bridge we enjoyed a sugary doughnut with a creamy filling and waddled to our last stop for a good old sticky toffee pudding and a cup of tea. I loved the variety of foods we tried, and it was all delicious! Borough Market is a fabulous place, and this tour had just the right combination of market and restaurant stops. 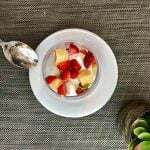 ‘Scratch’ is an Antipodean chef who spends her time running supper clubs from her home and small group walking tours around some of the foodie parts of London. Soho, of course, is very much on her radar and I joined her for an informal tour of one of my own favourite parts of London. One thing to remember if you do go on a walking tour of Soho is that this really isn’t the place to find much in the way of British cuisine. It’s home to both the Italian and Chinese communities of London – and has been for over fifty years. More recently, it’s diversified still further and you’ll now find everything from amazing Vietnamese food to Levantine and Indian restaurants. Chef Michelle, otherwise known as Scratch, will take you to her own favourites for samples. It’s a fast-moving district so nothing will be quite the same from one tour to another, but I hope you get to try at least some of my own favourites from the tour like Cay Tre (Vietnamese) and Leggero (which was known as La Polenteria when we visited but is essentially the same gluten-free Italian restaurant). If you love food and drink, the Twilight Food Tour of Soho in London should definitely be part of your itinerary for a visit to London. 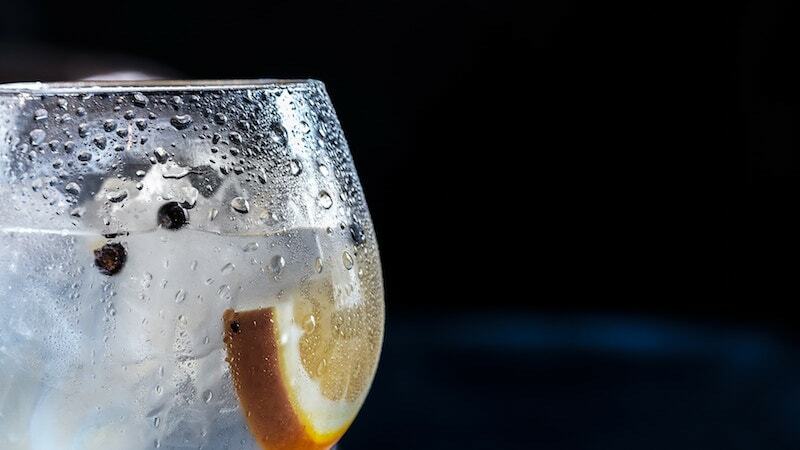 This fun, food and drink-fuelled evening tour, run by Eating London Tours, takes you to some of the hottest spots in Soho. With an introduction to the ever-changing history of Soho you really feel like you get to know the area before plunging in to the bars, basements and former brothels of Central London! This whistle-stop tour of Soho’s best food joints gives you the chance to taste tacos, sip gin, pick at pintxos and dine on dessert … all in one evening. You’ll learn about the history of each dish, find out about its flavours and origins and perhaps most importantly get to try these scrumptious snacks! The Eating London tour guide certainly knows a thing or two about the city’s most delicious places to dine after dark and will take you to places you didn’t even know existed. While you’re unlikely to try some British classics like fish and chips or a slap-up roast dinner, even the most discerning foodie will be astounded by the quality of the bars and restaurants in this trendy part of town. Hopefully by the end of the tour you’ll have discovered some new-found favourites so you can impress your friends with your Soho knowledge next time you’re in London! 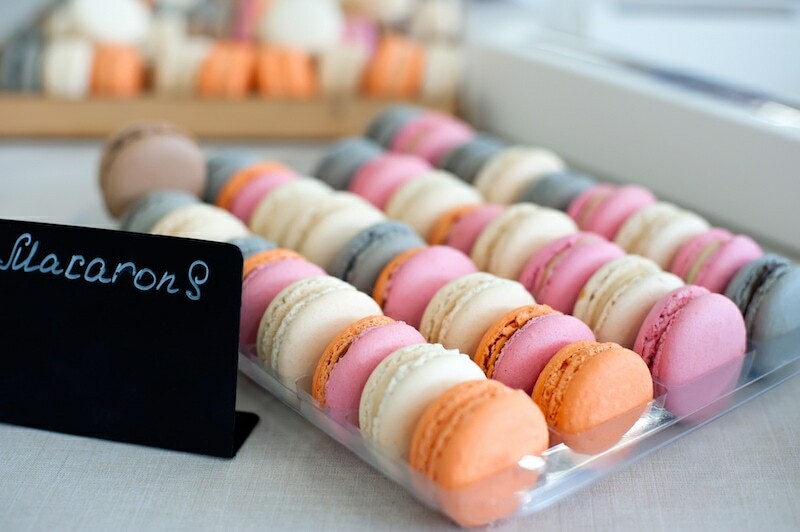 Thinks macarons and the first city that probably comes to mind is Paris. But the city of London happens to have its own fair share of these melt-in-your-mouth sweets. You’ll discover the best of the best macarons on the Cupcake and Macaron Tour of London, a 2.5 hour culinary romp through the pretty patisseries of Mayfair, Soho and Covent Garden. The six delicious stops include the French patisserie Ladurée, Michelin-starred dim sum house Yauatcha and some of London’s most prestigious grocers …. so be prepared for some serious dessert indulgences. But it’s not all about the cupcakes. You’ll soak up plenty of history and sightseeing along the way, as this food tour is led by a qualified guide. Another of the appealing features about this London food tour is that if you can’t eat everything offered, they’ll pack it up for you to take away. Cost for this tour (and the leftovers) is just £40 (around $55 USD) per person. How sweet is that? Eating Europe has generously offered a 15% Eating Europe Food Tours Discount Code for subscribers to A Taste for Travel. You can use it on any of the Eating London Tours or any Eating Europe tours available in Rome, Florence, Prague, Paris and Amsterdam. 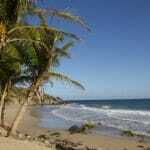 Join hundreds of other food fans and sign up for the FREE A Taste for Travel newsletter! You’ll receive one monthly update with travel tips, inspiration and other special subscriber discounts direct to your in-box. You can subscribe at any time. Your privacy is important to us and your email will never be shared. As many times as I’ve been to London (at least 10) I’ve never thought of it as a foodie city. Just too much English food, I guess. When I’m there I concentrate on pub food (somewhat edible) and Indian and Chinese. More fuel than food. But, a tour that includes gin and tonics might do the trick. The mention of pintxos is always welcome, although they’re from the Basque Country, no? Probably the best way to eat English food is to rely on all their immigrants. Yes, any tour with gin and tonic gets my vote too! I really enjoyed the food in London but I have to admit that I’m a bit obsessed with afternoon tea and ploughman’s lunches. Nobody does those like the British! I love the idea of an ice cream tour (one of my favourite things), but not sure I shouldn’t go for one of the tours with a little more variety! Of course the English Tea and sights of London is a great idea, and I’d have my first time visitors sign up for that. The souvenir tea cup is a lovely take-away. That bacon bap is luscious. I have just changed my lunch plans. Well, not going to London but will incorporate some bacon and cheese and bread somehow. 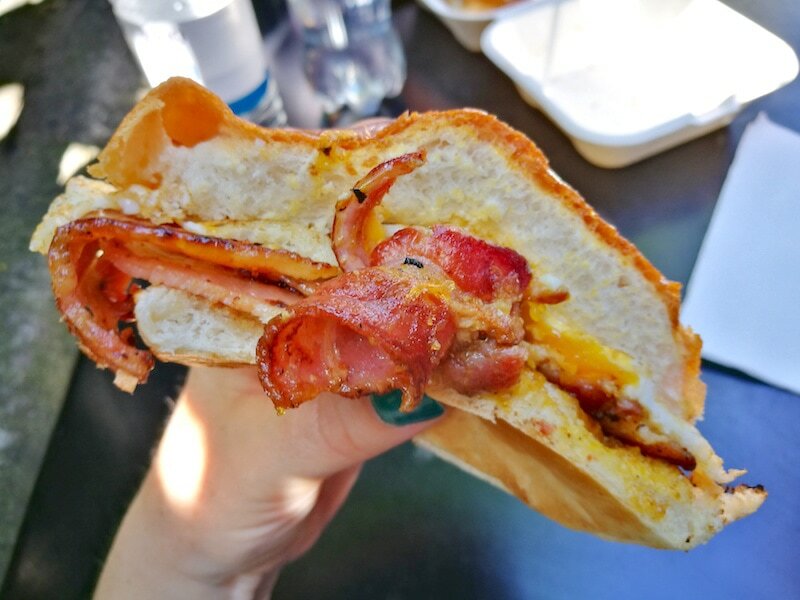 You can’t go wrong with bread, cheese and bacon anytime! I’m headed to London in June so this came at a perfect time. I don’t normally think of great food when I think of the UK, but I think things have changed a great deal since I used to travel there many years ago. I’m glad to see all these food tours that are available. London in June sounds fabulous! A great season to be walking the neighbourhoods on a food tour! The afternoon tea double-decker bus tour is the hands-down choice for me. I can’t wait to indulge in this the next time I’m in London. However, I might have to also take the cupcake tour! I am so glad to see that London has upped its food (and chocolate!) game in a big way. when I first visited there in 1996, the food was pretty boring. But by the time I made it back in 2011, there was a huge improvement and I enjoyed most everything we ate and drank. Say food tour and we’re there. They have an ice cream tour! The Twilight Tour sounds amazing. We ate in London a couple of years ago during a long layover and the restaurant was excellent.